My Apple Watch Charging Problem Is Fixed! 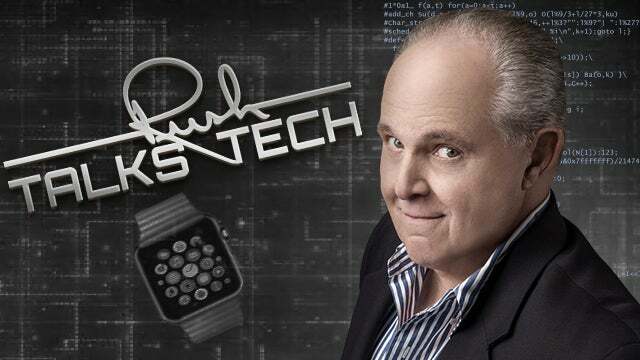 RUSH: I need to tell you, since a lot of people have been asking me, that yesterday’s update to the watch OS software fixed my problem. My watch now charges when I put it on the charger. It was the strangest thing, folks. Starting last December just out of the blue. I have two Apple watches, and both of them — when I’d put ’em on the charger, they would lose charge. So I ultimately don’t know why. But what had to be happening was when the watches were on the charger, the central processor, the chip, had to be opened up, going full bore, and it had to be using more power than could be replaced by being on the charger. I think also… You know, I have LTE modems in these watches (I chose that option) and they were being lit up too. So the watch, for some reason on the charger, turned both of those things up to full blast, and there’s no way the charge could keep up with how much power was being used. Anyway, it’s all fixed, and it’s great, ’cause I was having to shut down the watch every time I wanted to charge it, and it’s not good for the watch to do that. Plus, when you do that, you have to reload every complication and every app. Nothing stays constant, and it was just a time-consuming hassle. So when it got fixed yesterday, I’m doing the testing. The update was two days late. It was later than the updates for all the other devices, the phone and the TV and the Macintosh computer upgrades. It feels like a brand-new product now. I put it on the charger and it charges (chuckles) and I feel like a major achievement has taken place.